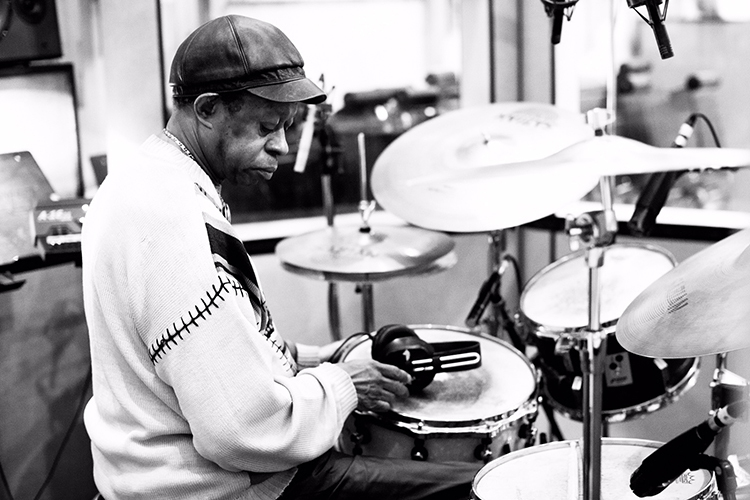 Louis Hayes is enjoying a stellar career which started at the tender age of 18 when he journeyed from his native Detroit to join the legendary hard bop pianist and composer Horace Silver. Hayes is now leading a scintillating ensemble that includes bassist Dezron Douglas, vibraphonist Steve Nelson, pianist David Bryant, tenor saxophonist Abraham Burton, and trumpeter Josh Evans. His latest recording, Serenade to Horace, is a splendid tribute to his mentor and friend.